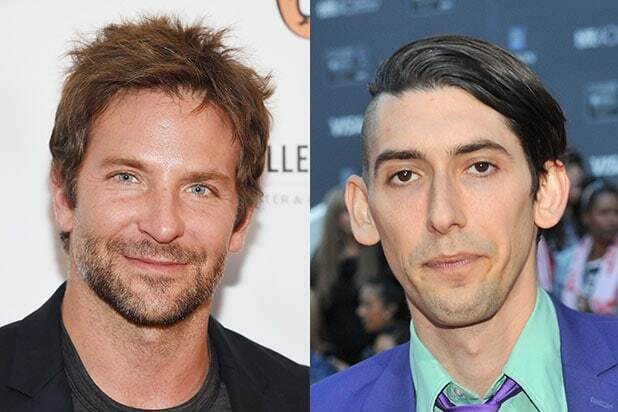 A bidding war between several studios and major financiers is under way for Max Landis‘ spec script “Deeper,” which now has Bradley Cooper attached to star and Kornel Mundruczo (“White God”) attached to direct, TheWrap has exclusively learned. “Deeper” is a drama about a disgraced astronaut who embarks on a mission to reach the bottom of a newly-discovered oceanic trench, which some speculate may be the lowest point on Earth. Facing great danger, he quickly finds himself in a physical and psychological fight against mysterious forces. The movie’s expected to shoot in the first or second quarter of 2017. Landis will produce “Deeper” with David Goyer and Kevin Turen of Phantom Four and Russell Ackerman and John Schoenfelder of Addictive Pictures. Landis recently made his directorial debut with “Me Him Her,” which is currently available on VOD. He recently finished writing the first draft of a new script titled “Higher,” and his Sam Rockwell-Anna Kendrick movie “Mr. Right” will be released soon. Landis is represented by WME and Writ Large. Cooper recently starred in “Joy” and “Burnt,” and will soon be seen alongside Jonah Hill and Miles Teller in Todd Phillips‘ “War Dogs,” which he also produced. Additionally, he has lent his voice to a trio of films — “10 Cloverfield Lane,” “A Dog’s Purpose” and Marvel’s “Guardians of the Galaxy Vol. 2,” in which he’ll return as Rocket the raccoon. Cooper is repped by CAA. European filmmaker Mundruczo directed the acclaimed film “White God,” which boasts an impressive 88% fresh rating on Rotten Tomatoes. He’s repped by United Agents.